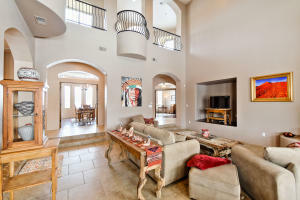 Stunning custom built Labbate home located on a large cul-de-sac lot in the gated Greystone Ridge community! 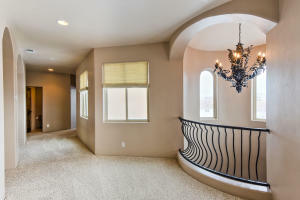 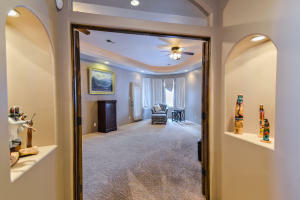 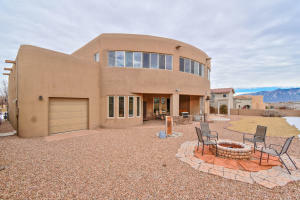 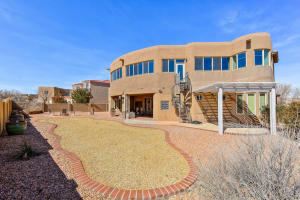 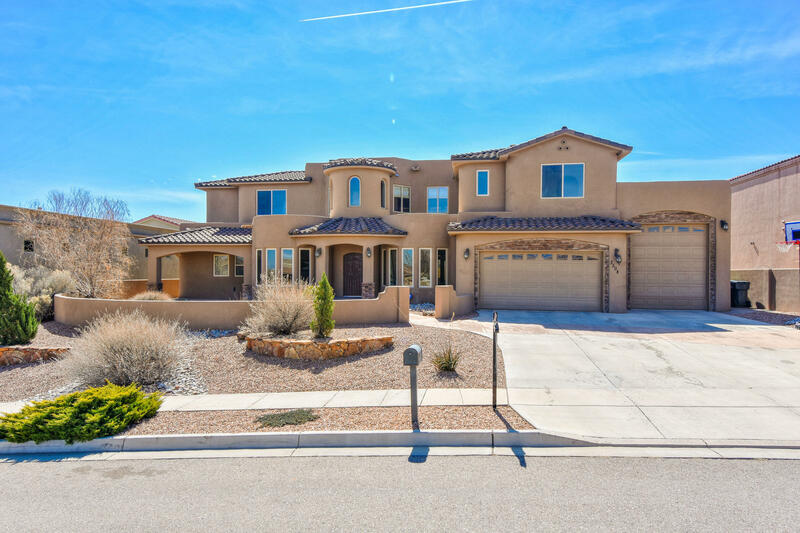 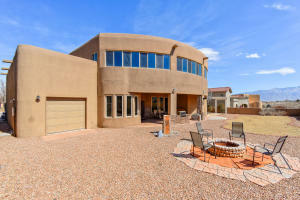 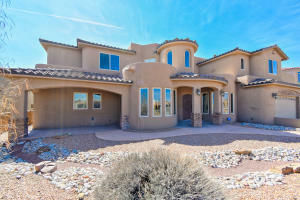 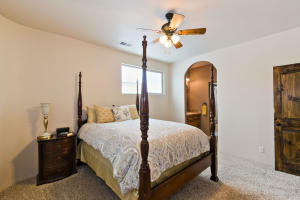 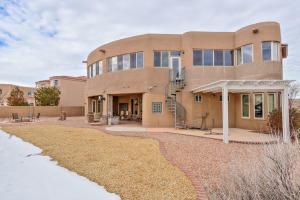 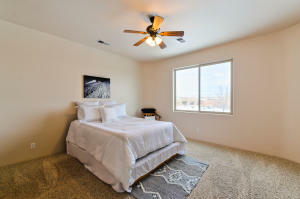 Home features 5,250sf with 4 bedrooms, 4 full bathrooms, 2 half baths, an enclosed balcony and a 3 car garage. 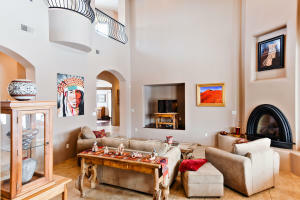 Gorgeous living area with a custom Kiva FP, soaring ceilings with a wall of windows and balconies surrounding! 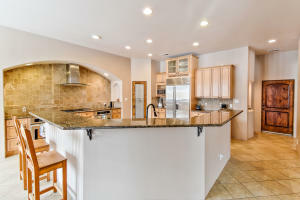 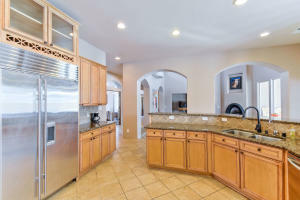 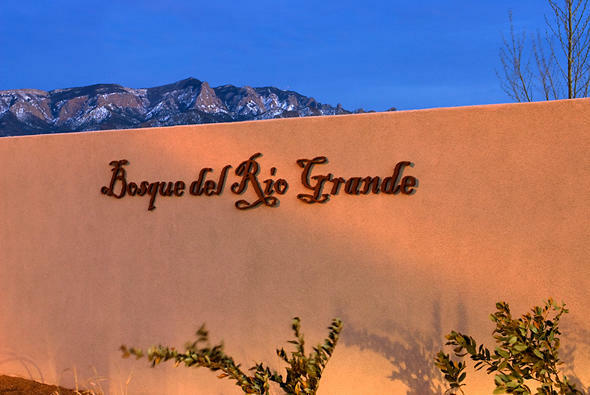 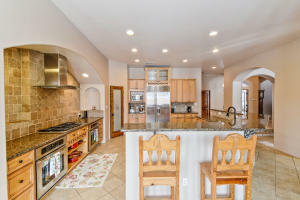 Kitchen fit for a chef with custom high-end cabinetry, granite countertops, 2 built-in ovens, a gas cooktop, sub zero fridge, pantry, a huge bar with seating area and a breakfast nook! 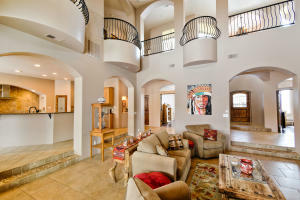 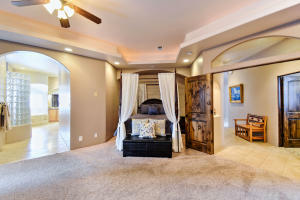 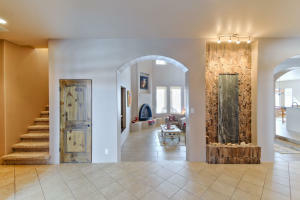 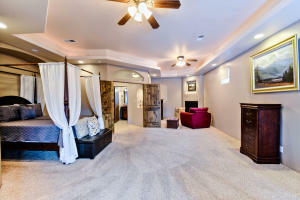 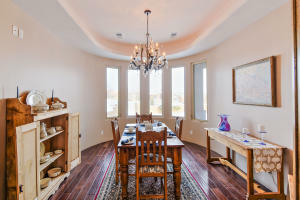 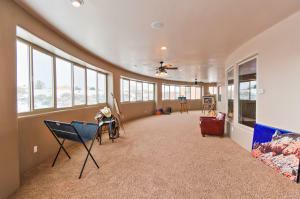 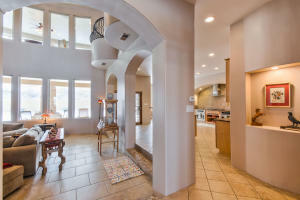 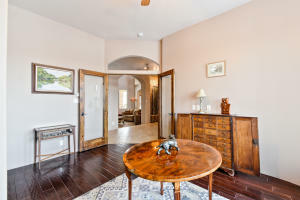 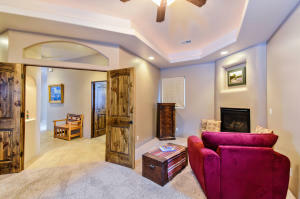 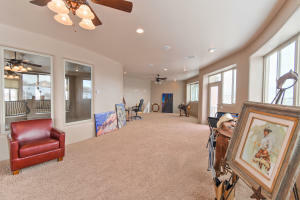 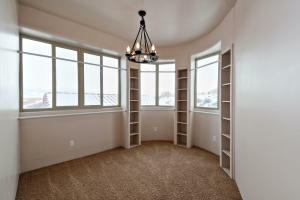 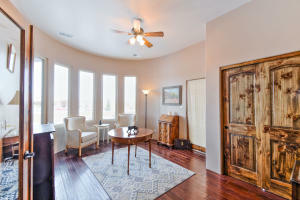 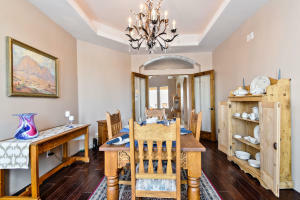 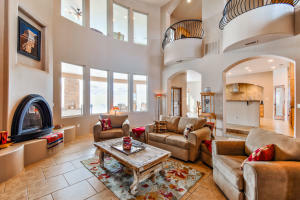 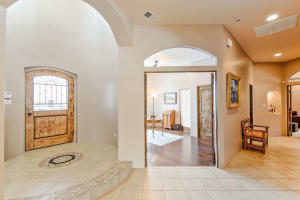 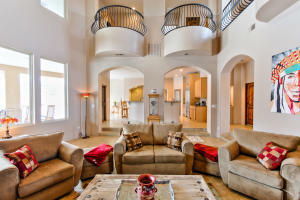 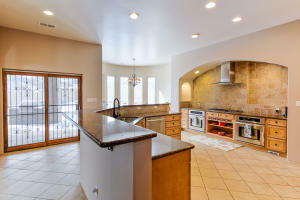 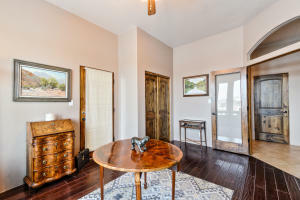 Impressive master with a gas fireplace, seating area and custom ceiling! 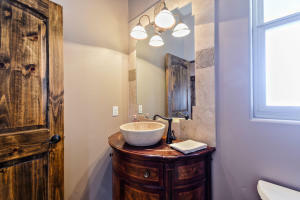 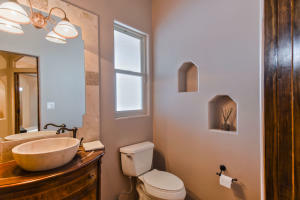 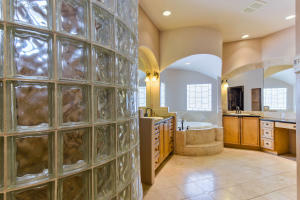 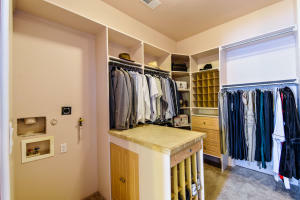 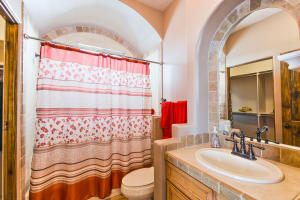 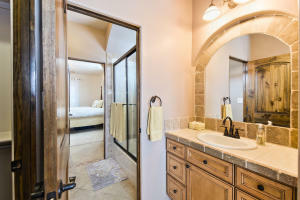 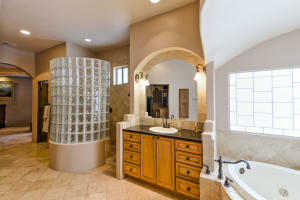 Spa like bath with his/hers sinks, custom vanities, lavish jetted bath, walk-in shower and walk-in closet! 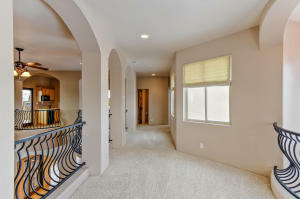 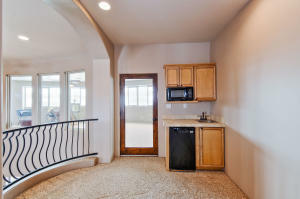 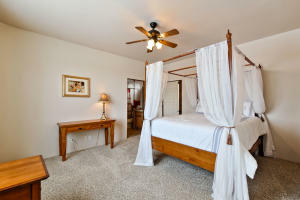 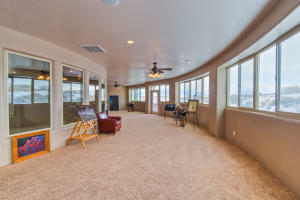 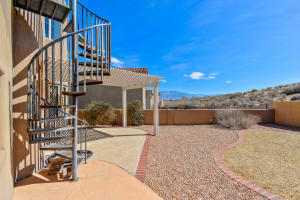 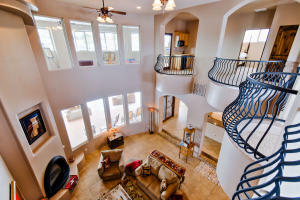 Enclosed balcony with stunning 360 degree views! 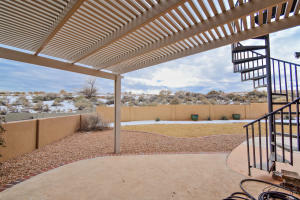 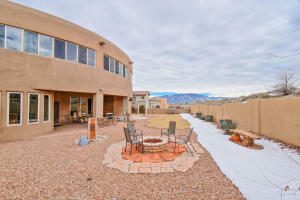 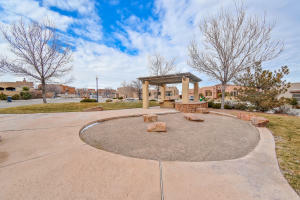 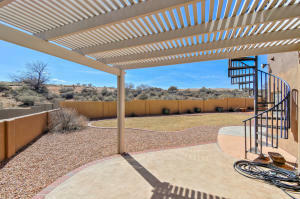 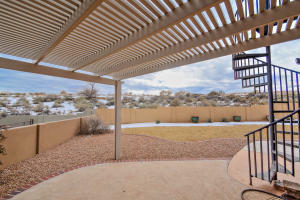 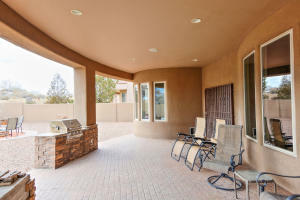 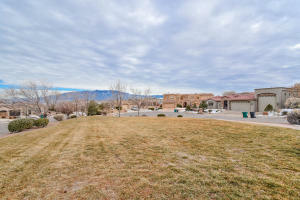 Private backyard w/ fireplace and covered patio!